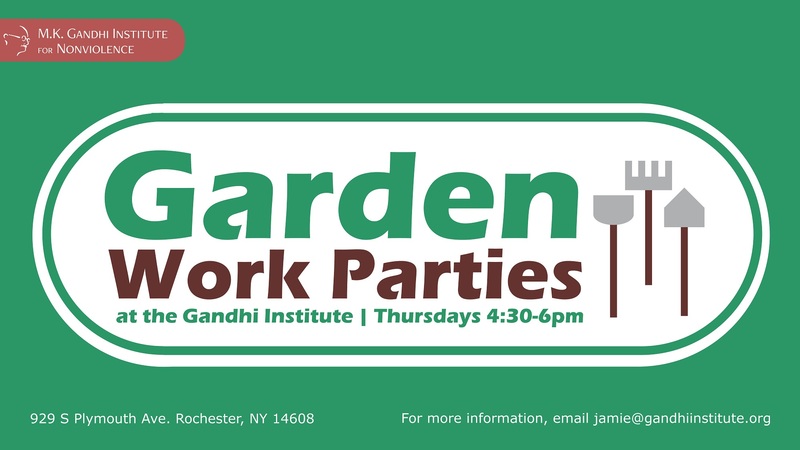 This spring and summer, we’re holding weekly garden work parties at the Institute. Join us for weeding, planting, watering, and general garden maintenance. Come spend some time outside, doing good work with good people!